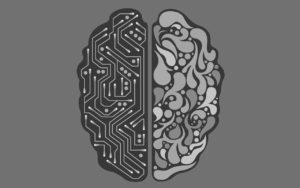 Are machine learning and artificial intelligence necessarily related? Can you have one without the other? Andrea Hill posed this thought provoking question on her LinkedIn page. Andrea is a decorated product development strategist that posts questions on her feed as conversation starters. I learn a lot from reading her articles. This question was particularly intriguing to me, because I hadn’t really considered the difference in detail. 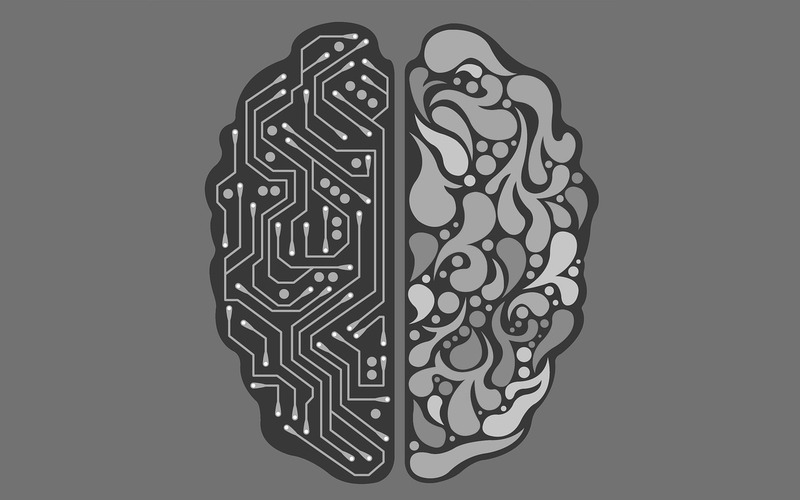 I know what both AI and Machine Learning are, but I must confess I often use the terms interchangeably even though they technically mean different things. I certainly was ill-prepared to discuss the differences on the fly to someone, so I sought out someone who could do that better. I got a great explanation from Eric Maurer and Ian Welsh — our resident IoT subject matter experts. They explained it in the context of a traffic camera counting cars. The controller connected to the camera would be able to differentiate between sedans, trucks, and 18-wheelers based on the size of the vehicles using Artificial Intelligence. When a new car is thrown into the mix that the controller hadn’t seen before, it would utilize Machine Learning algorithms to “learn” what category of vehicle it is, based on pattern recognition among similar vehicles. The guys had just finished an IoT presentation and had only about 30 seconds for questions. They gave a really good answer on the spot. In their words, Machine Learning is a subset of Artificial Intelligence. After that meeting, I traveled a couple of hours to some business meetings out of town. I decided to further research the question via podcast on my drive. I listened to a couple podcasts. I came across this podcast by Tyler Renelle. The second recording in the series really gets to the heart of the matter, and is a fascinating explanation for anyone who is interested in the topic of Artificial Intelligence. The historical record shared by Tyler is both informative and accurate. A concise and helpful explanation also exists on this financial services blog. From my own experience, I took an Artificial Intelligence course at college in 1991. In fact, it was the first programming course I took as part of the computer programming degree. Our project involved automating a series of decision trees in order to diagnose a patient. Think about a kiosk application that asks “How are you today?” on a screen and gives you choices, such as “I’m great!” or “I’m not feeling well!” The program would eventually diagnose someone with a common cold or some other mild condition, for the sake of that exercise. The problem is that programmers had to develop all of those branches into the program before it was deployed. There was only so far you could go with AI at that point in time, and it was hard to distinguish between AI and just a series of IF-THEN-ELSE statements in a program. Fast forward to now. The concept of Machine Learning has taken Artificial Intelligence to a whole new level. Consider the same scenario of a wellness check up now with Machine Learning. Machines can actually read from sensors and tell me things about how I feel that I may not even have detected myself. For example, based on my elevated heart rate, Artificial Intelligence may suggest that I need to sit down for a few minutes or even seek medical attention. Machine Learning, on the other hand, would consider other factors and make a smarter recommendation. For example, it could detect from wearable devices that I just climbed a flight of stairs and based on patterns in my historical data it would know that my heart rate would drop back to normal about 30 seconds after reaching the top. It may also “learn” that something is really amiss if two minutes later my rate is still elevated, and alert me that this is different than normal. No doubt, we are living in some very exciting times. I’m excited about the exploration that our team and our clients are doing in IoT. I’m excited about the uses that will be available to us as consumers. And I’m ecstatic about the opportunities it will provide for young technologists who are entering into the workforce and desire to enter into a field that will make a positive impact on society.